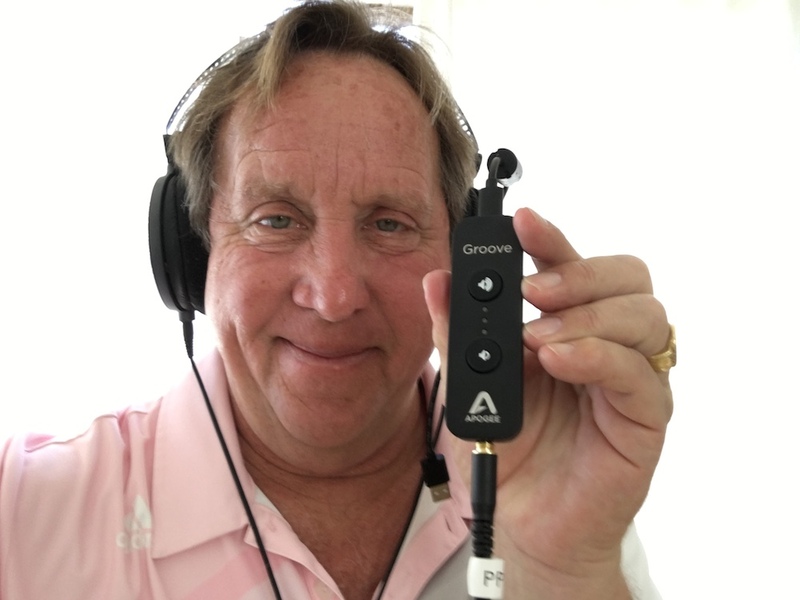 “Last night I hooked up the Apogee Groove to my laptop. I was watching a movie and listening to music. I normally just take my earbuds out of the mini jack and call it a day. But listening through the Groove stunned me. I couldn’t believe there could be such a huge difference. First of all, the clarity. Then the transients that I never heard before, but then the frequency range. The lows were big, but clear. The high end was extended, but smooth and sweet.